Agnolo di Cosimo Tori, known as Bronzino, has been one of the greatest Mannerist painters of the sixteenth century who worked during the governess of Cosimo I de’ Medici. His paintings can be found in numerous museums and churches of Florence. Among his numerous art pieces, his elegant portraits of the main important personalities of his epoque are probably the most famous; with his style, he influenced the European court portraiture for a whole century. He also painted two idealized portraits of Dante and Petrarca. Bronzino decorated the Chapel of Eleanora di Toledo in the Palazzo Vecchio, with some religious themes. These frescoes are a perfect example of the mid-16th-century aesthetics of the Florentine court, traditionally interpreted as highly-stylized and non-personal or emotive. 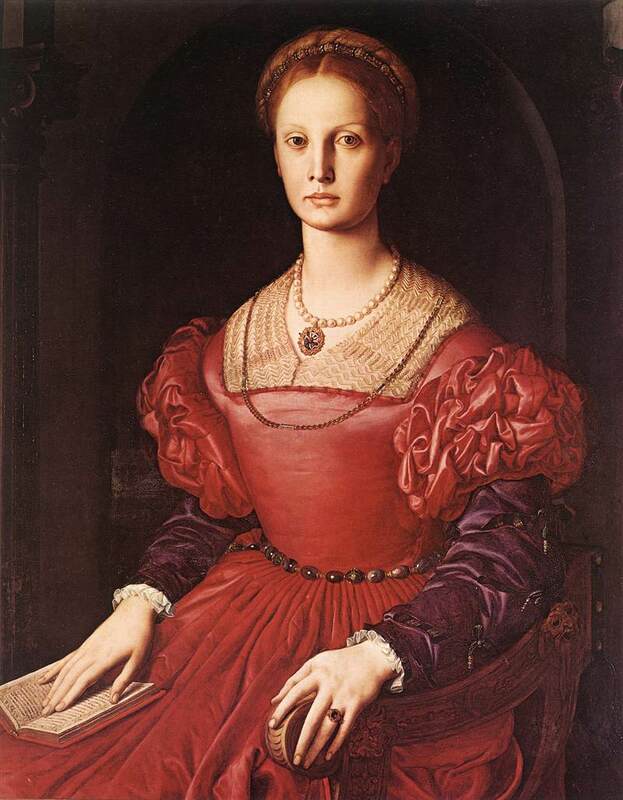 Want to discover more about Bronzino and many other Florentine artists? Check our Art history courses, with personalized programs and schedules!